With winter almost behind us, it's just about time to start thinking about your warmer weather EDC. A proper pair of sunglasses should be a spring and summertime staple—your eyes need protection, after all. Whether you're driving, adventuring outdoors, or soaking up sun on your spring break vacation, EDC-worthy shades can make all the difference. 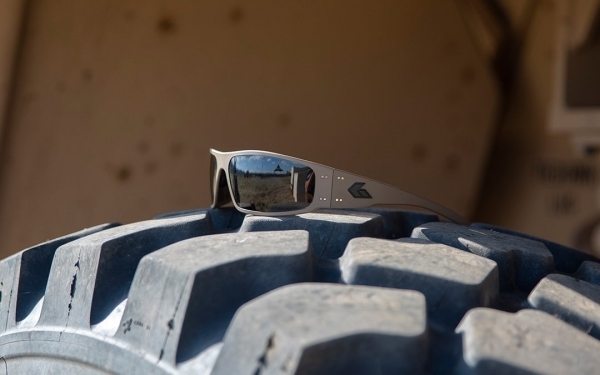 With 30 years of experience under their belt, Gatorz offers high-performance sunglasses designed for and trusted by the military elite, proudly made in the USA. Even better, Everyday Carry readers can score a sweet deal on a pair of these military grade aluminum sunglasses just in time to spring forward. Thanks to the right mix of purpose-driven design, premium materials, and built-in-the-USA construction, Gatorz tactical sunglasses look right at home with the rest of your EDC gear. Made from military-grade 7075 aluminum, they're light enough to wear comfortably but durable enough to tackle everything from everyday use to extreme missions alike. The aluminum frames go beyond form and function too, with easy adjustability to dial in that perfect fit. Gatorz polycarbonate lenses shield your eyes from the sun's harmful UV rays without compromising your color perception either thanks to their TruRay optics. To match the durability of the frames they're in, the lenses boast impact- and scratch resistance as well. If you're looking for extreme eye protection, Gatorz Magnum Z and Wraptor Z models are ANSI Z87 certified options. As an exclusive offer for Everyday Carry readers, you can try out a pair of Gatorz shades for 15% off and receive a free morale patch with promo code EDC15 at checkout. 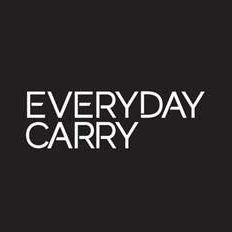 A 90-day return window lets you make sure they're right for you and your carry, and a lifetime warranty will have you covered for the long haul. Check out their best-selling styles at the link below. This is a sponsored post presented by Gatorz. 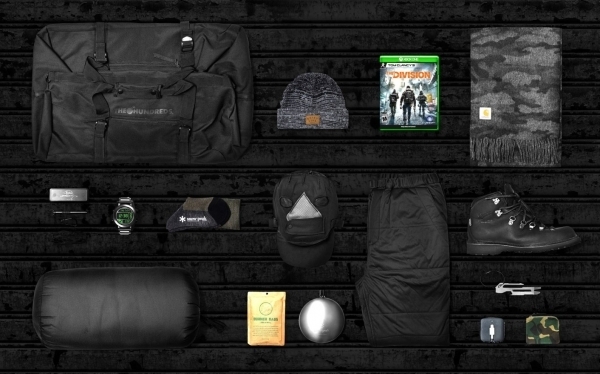 Our friends at HYPEBEAST have teamed up with Ubisoft and the Tom Clancy universe to give away this "survival bag" in anticipation of the latest entry in the Tom Clancy videogame franchise. The prize includes fun and functional essentials from brands like Snow Peak, OBSTRUCTURES, Native Union, Danner, and more. There's just a couple of days to enter, so be sure to head over to HYPEBEAST at the link below to learn how to win some fresh new gear. 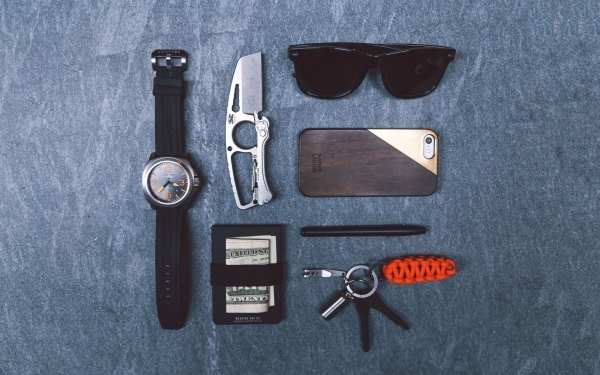 Keychain mutitools are becoming more and more common in the EDC world. 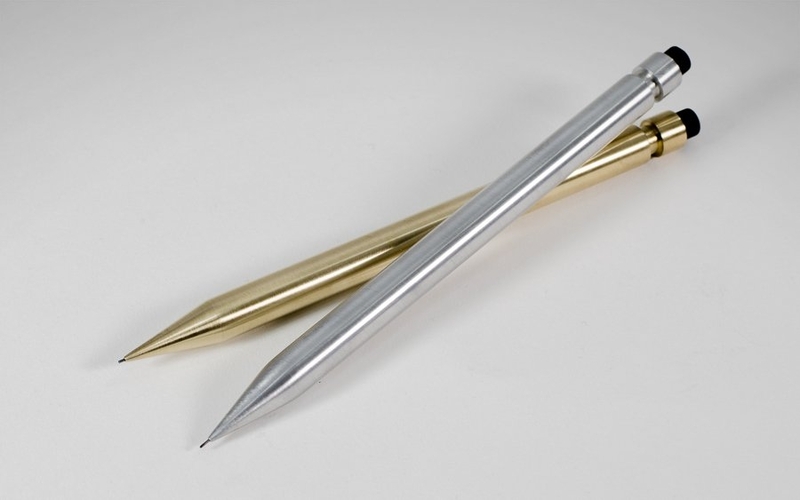 Not all of them are as well thought-out as this all-titanium offering from Machine Era Co. 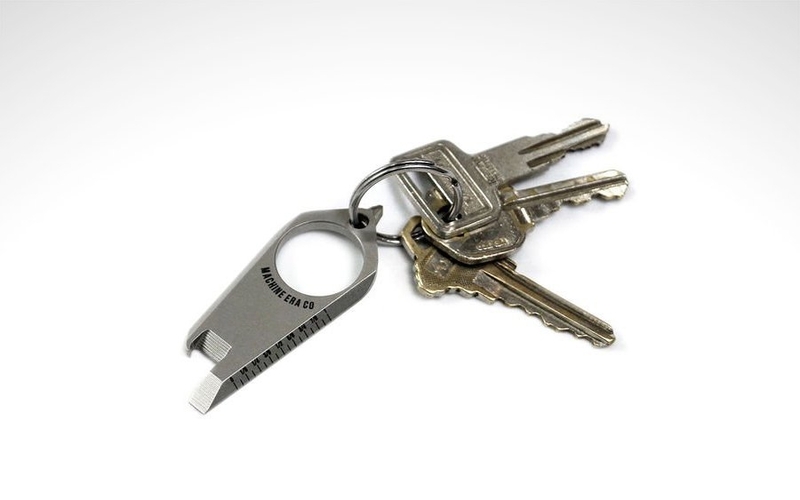 Taking up no more room than a standard key, this versatile tool packs two screwdrivers, a bottle opener, pry wedge, and a ruler with two scales into a lightweight package. Machine Era’s Multi-Tool maintains practicality and usability by only including the most necessary features. The 6al-4v titanium tool is bead blasted by hand, resulting in a scratch-resistant finish that will blend in perfectly on your key setup. 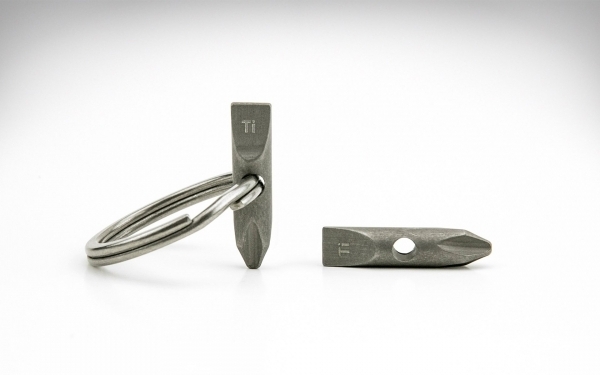 Make the best of the keyring you already carry by adding one of these tiny titanium tools from the Huckberry shop below. Overstuffing a wallet with cards and cash makes an unsightly mess that can weigh you down. Traditional bi-fold wallets make this all too easy, and the sheer amount of material that goes into their bulky construction makes matter worse. A minimalist wallet, like this one by Issara aims to solve both of these problems to slim down your carry. 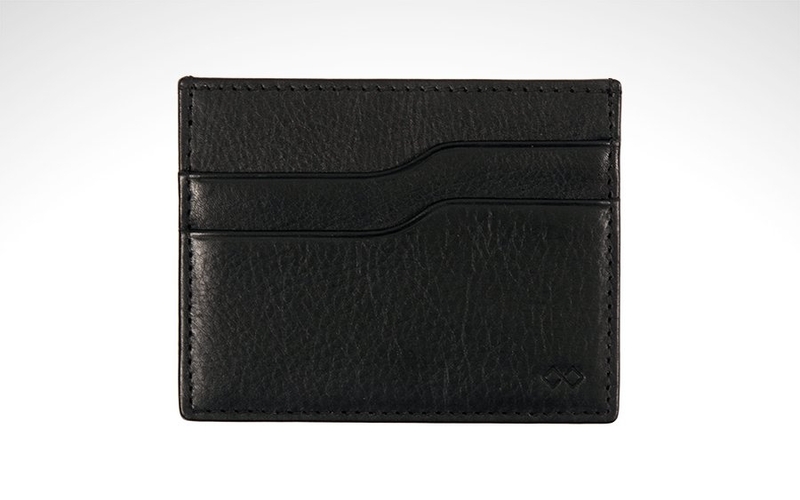 It can store your cards, cash, and receipts in a much thinner profile than a bifold. Issara focuses on quality beyond just the finished product to the entire production process. They source leather from eco-conscious tanneries and have their wallets hand crafted by skilled artisans in Indonesia. Issara gives their artisans salaries well above minimum wage and healthcare for them and their families. The result is an attractive, affordable wallet that supports the people who make them. Whether it’s roughing it in the woods for fun or a legitimate survival situation, this functional gear is sure to help anyone get home safely. 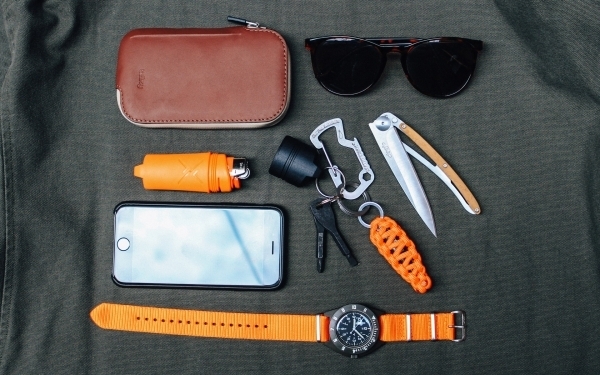 Our friends over at Huckberry have assembled a package of survival essentials including a waterproof lighter, a keychain EDC kit, a MILSPEC watch, high-vis NATO strap, a weatherproof wallet, and a capable lightweight blade. It’s all too common that a jack-of-all-trades device is a master of none. The Buckshot Pro bluetooth speaker aims to change that. This on-the-go speaker packs a ton of features into a small package that easily mounts to a backpack strap or bicycle handlebar. 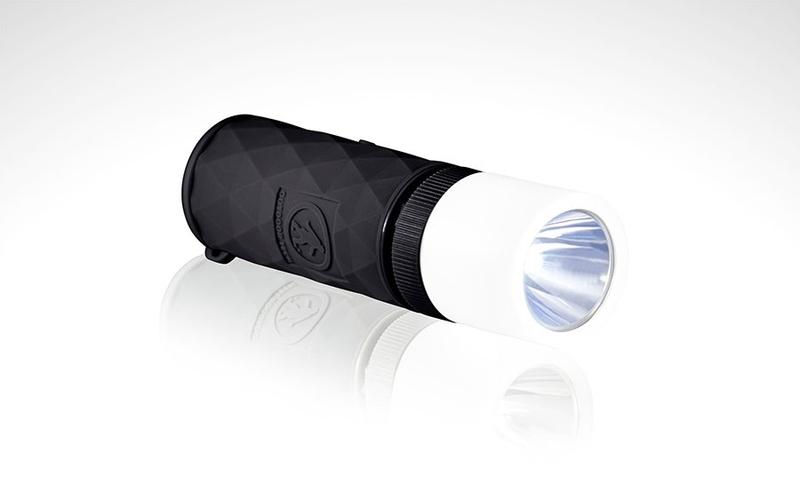 Each Buckshot Pro is not just a speaker, but also a flashlight, emergency strobe light, camp light, and power bank for your other devices. The rugged, minimally designed device is water resistant to IPX5 standards so you can bring it anywhere. 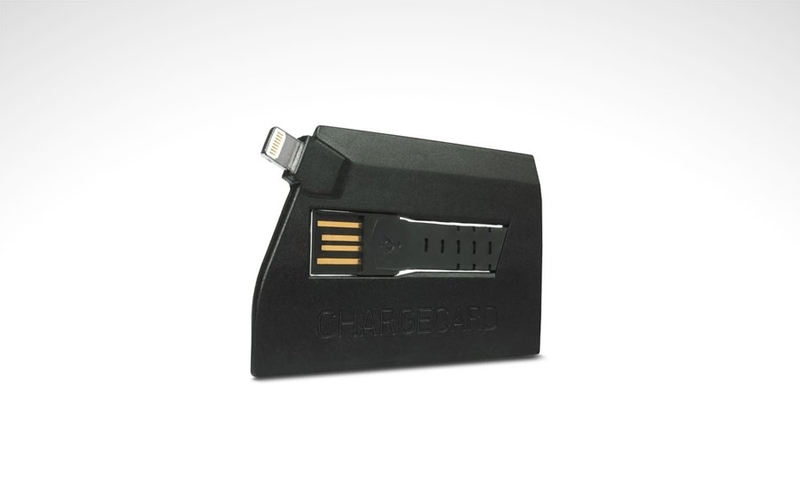 Its rechargeable battery will crank out tunes, light, or power for up to 10 hours for your all-day outings. Grab one in your color of choice for your carry at the link below. 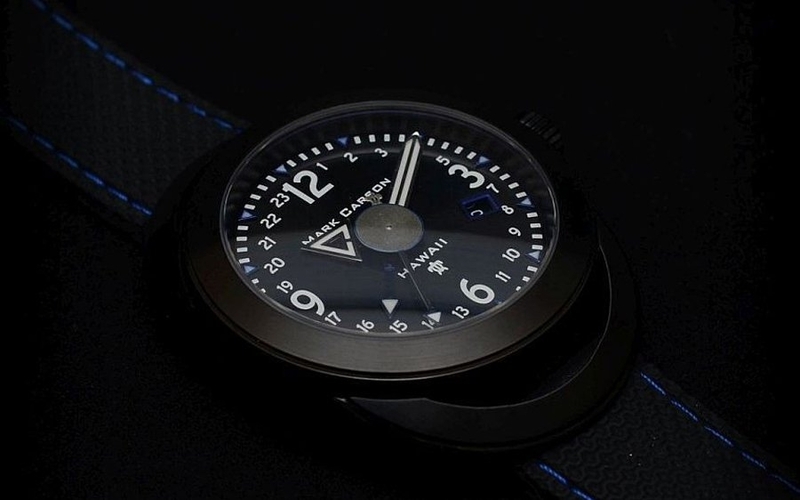 It’s no secret that we at Everyday Carry are huge fans of military style watches. This offering from Bertucci packs high-end features into a stylish and affordable watch. The A-2T boasts an analog quartz movement with 5-year battery life, sapphire crystal, and titanium construction. Featuring a matte black face and super luminous 12 and 24-hour markings, the A-2T is easy to read in both regular and military time. The case, crown, and screw-in caseback are all constructed from titanium, resulting in a heavy-duty, lightweight watch that’s built to last. 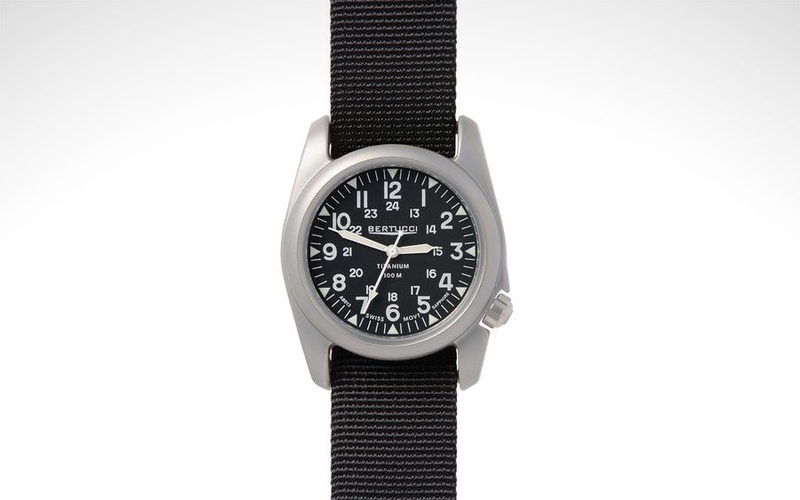 Measuring in at 40mm, the A-2T by Bertucci is just the right size for everyday wear. Head over to Huckberry for the full list of features packed into this surprisingly capable timepiece. 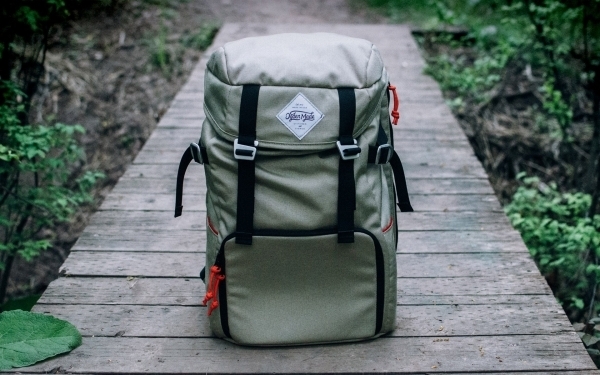 VSSL prides themselves on being able to fit a ton of gear into a small, durable package. 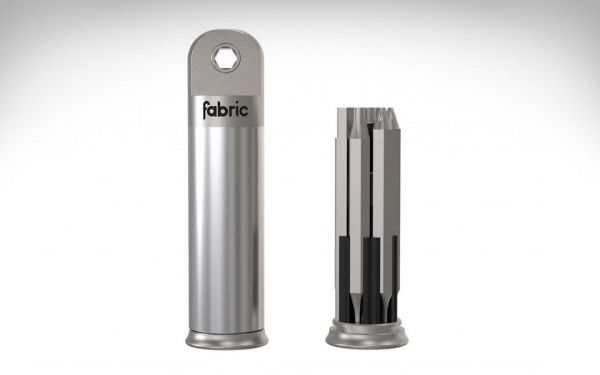 About the size of a Maglite, each kit is assembled for a specialized task. This grab-and-go first aid kit is housed in a cylindrical, anodized aluminum tube for improved ease of carry. 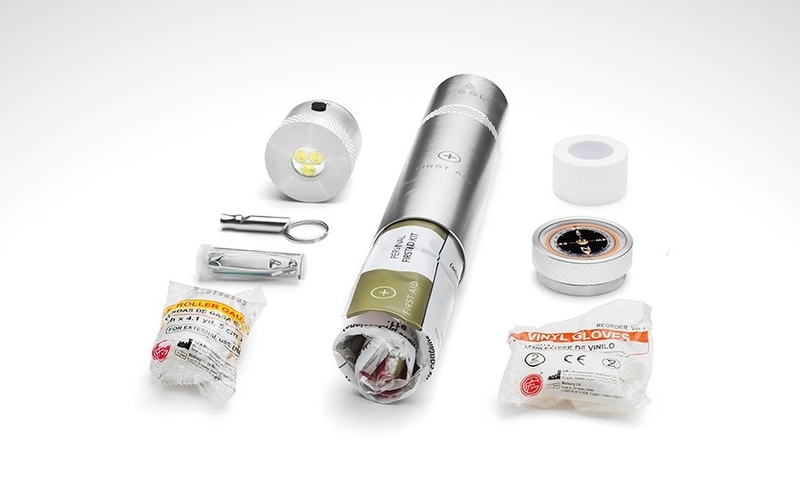 Highlights in the VSSL include a dual mode LED flashlight / SOS beacon, a compass, emergency whistle, and everything you need to clean and bandage small cuts and scrapes. VSSL’s First Aid Kit is ideal for camping, hiking, or even to leave in the trunk of a car for emergencies. 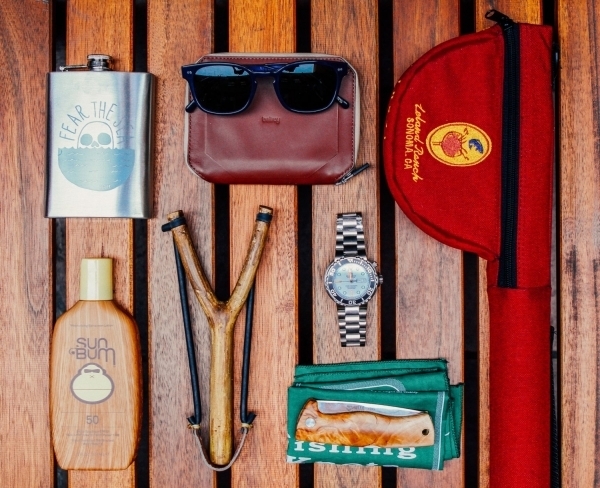 Check out the full list of supplies over at the Huckberry shop. Fishing is one of summer’s best pastimes, our friends at Huckberry have assembled a list of quality goods to get you out on the water, reeling in trout in no time. A nice pair of shades, a weather resistant wallet, sun protection, a sturdy fishing rod, and an excellent dive watch highlight this list of essentials that will get you out of the office and into the river.